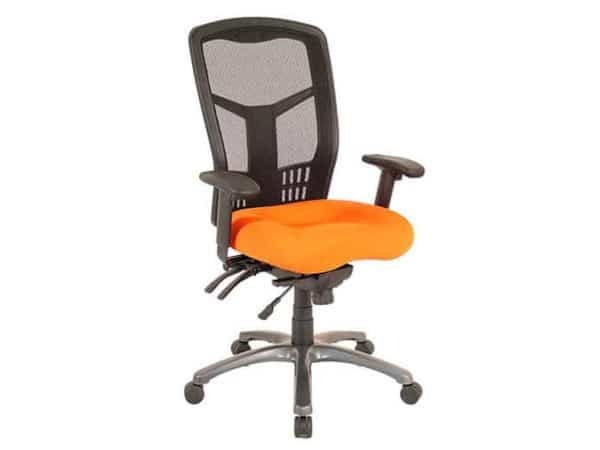 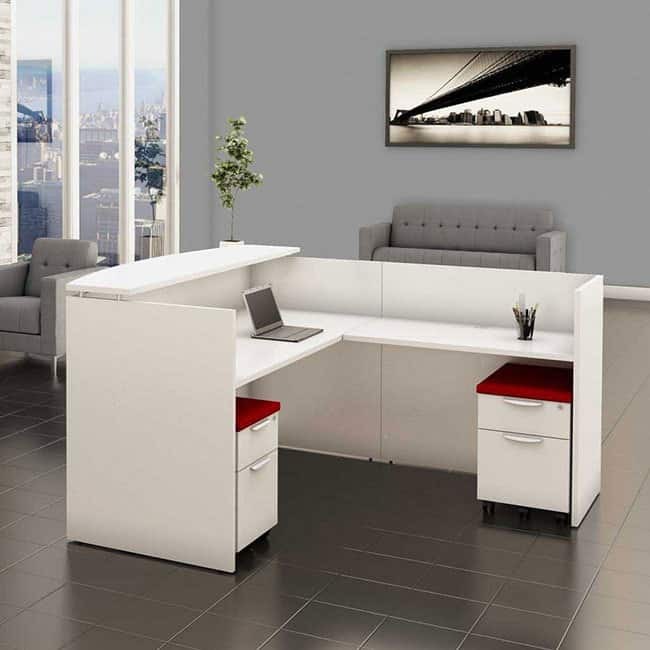 For over 25 years, Creative Office Design has confidently supplied a wide selections of new and used office furniture to Orange County, Los Angeles, and all of Southern California. 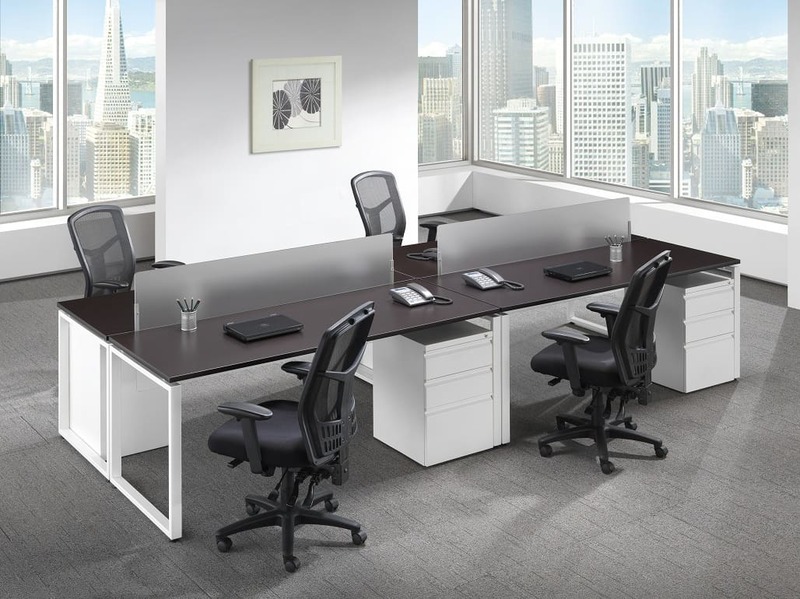 We specialize in quality products, competitive pricing, and exceptional service. 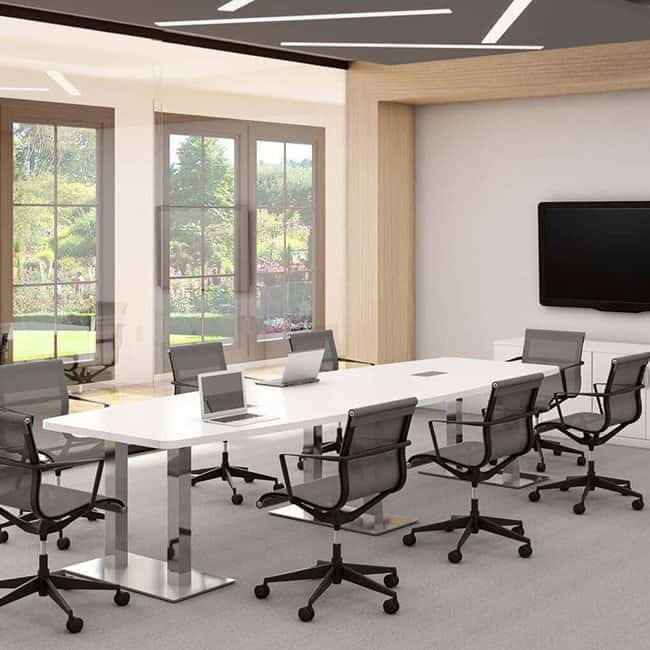 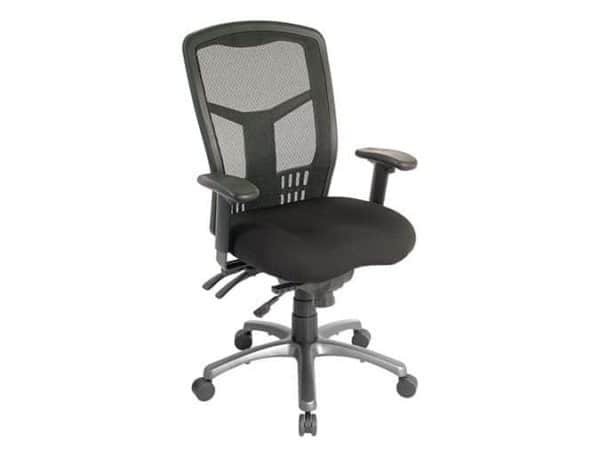 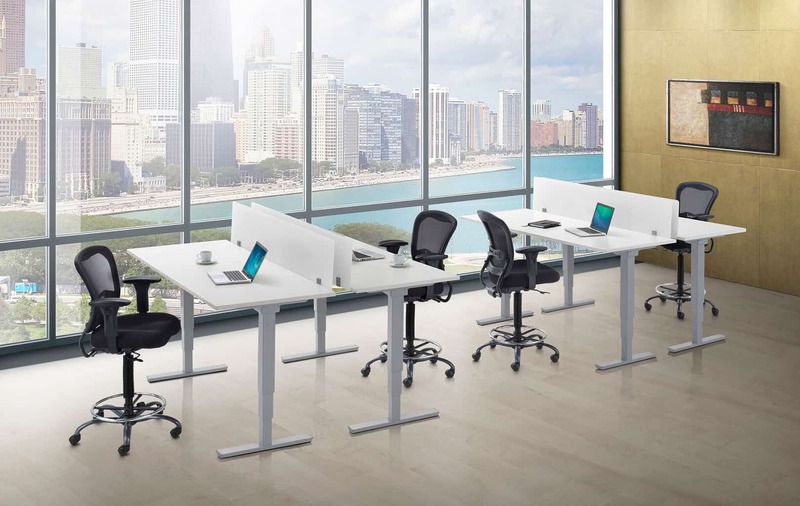 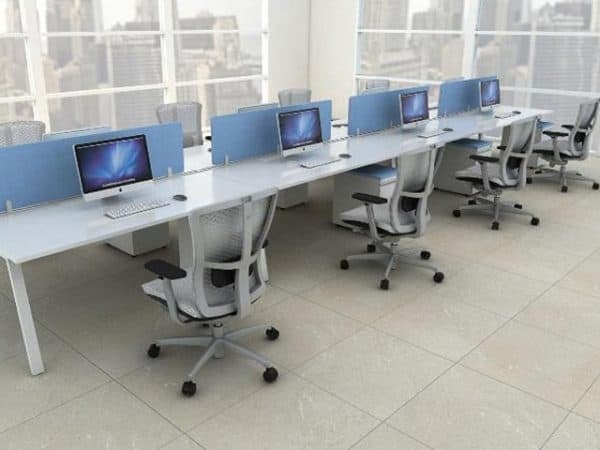 Browse our hand selected collection of contemporary and refurbished workstations, modern sit-to-stand desks, conference tables, executive seating and more. 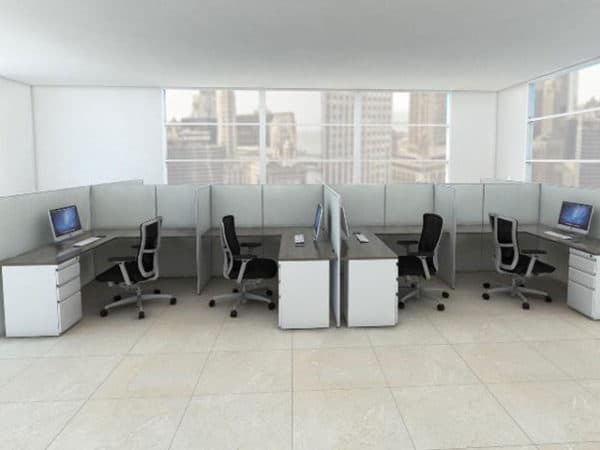 For assistance with your office furniture needs, give us a call and we can model the interior in 2D and 3D so your project fits within your space and your budget. 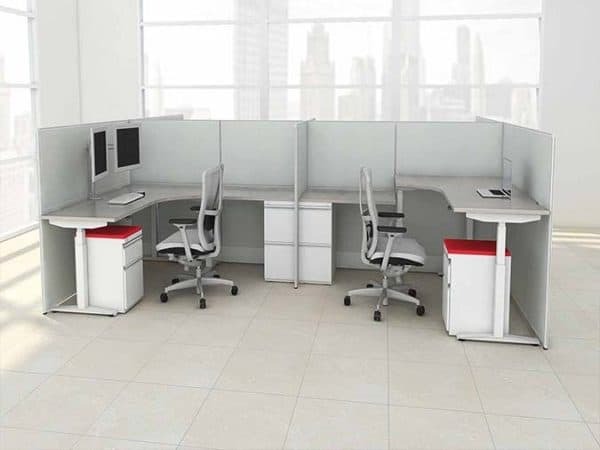 We offer a great selection of new and used cubicles as well as a wide variety of desks, reception units, conference tables, collaborative options, chairs and accessories to complement any project at a budget friendly price. 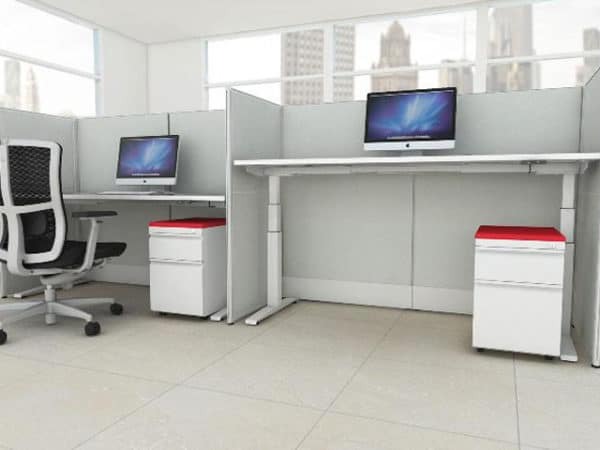 Creative Office Design’s team of professionals have over 30 years of experience in the office furniture industry. 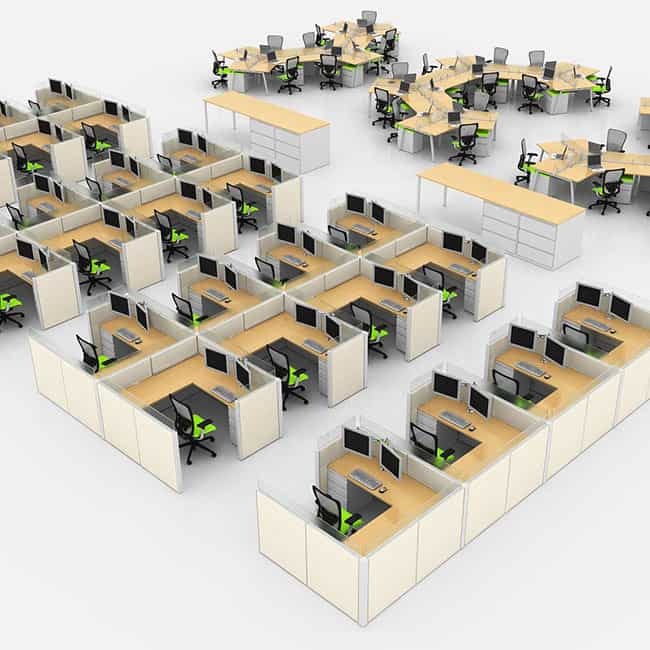 Complete project management from design and space planning to professional CAD drawings in 2D and 3D, to delivery and installation. 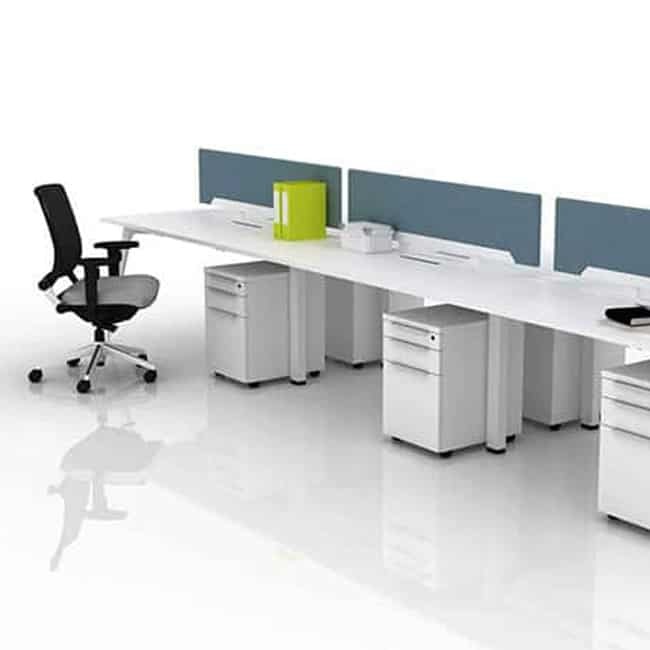 Our staff is committed to ensuring 100% customer satisfaction from design to delivery. 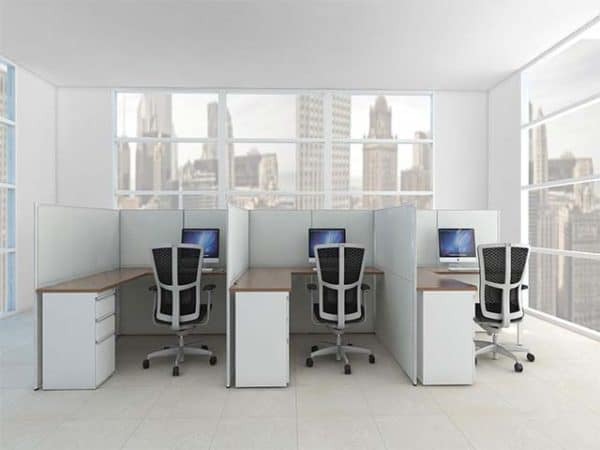 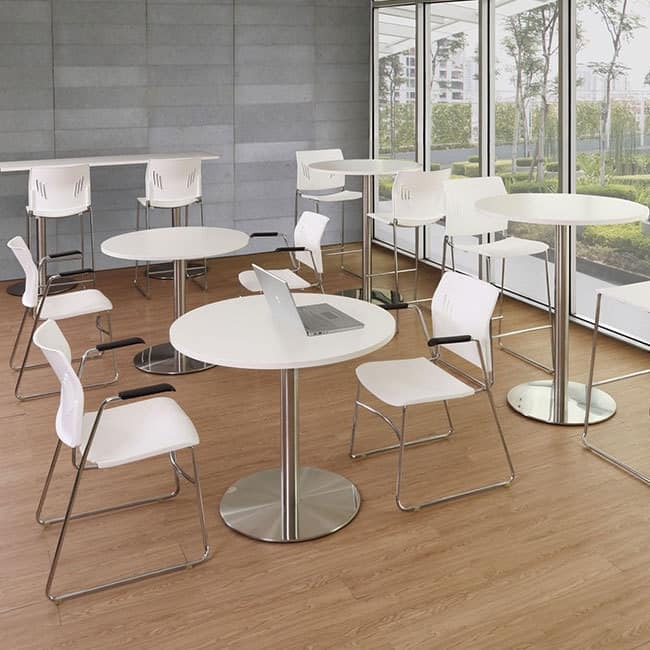 Creative Office Design teams with a vast network of dealers to help you fulfill your project needs. 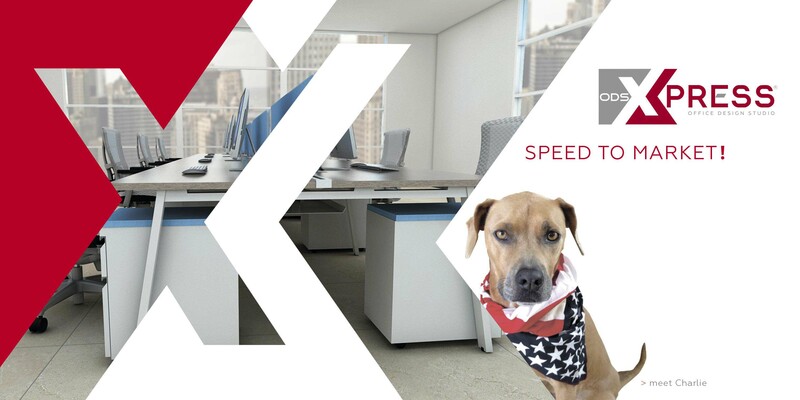 We will beat any dealers price.